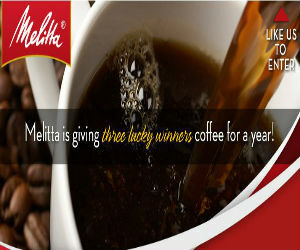 Enter for the chance to win Melitta Coffee for a year! 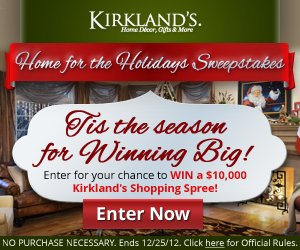 They will be giving away three grand prizes. 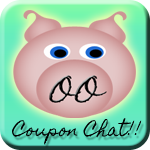 Just LIKE Melitta USA on Facebook to enter.